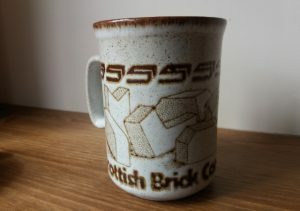 Found in the Ayrshire / Lanarkshire area by John (Ian) Jones, Ayrshire. Following nationalisation of the coal industry in 1947, the National Coal Board (NCB) inherited a number of brickworks. 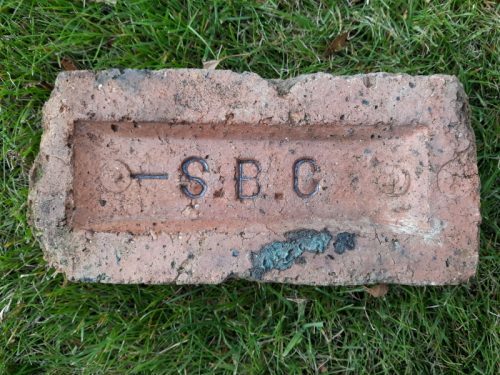 Around 1969, saw the NCB selling off its brickworks with the Scottish Brick Corporation (SBC) taking over most of them, some 33 sites in Scotland. 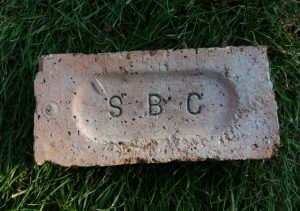 The SBC then started using its own stamp on the bricks it produced, usually the initials SBC. 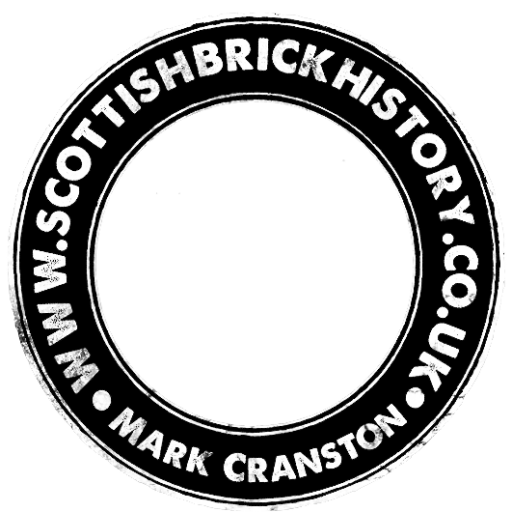 There are various designs of stamp that differ in letter, frog and marks and it is very possible that each site marked their bricks slightly differently in this way. Note the single dash to left side. 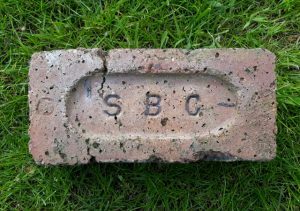 Found by Ian Suddaby at Carberry, East Lothian. This example is not in my possession. 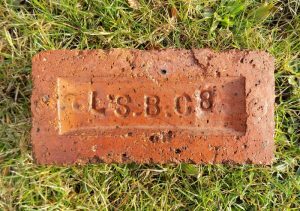 LB – Likely to stand for Lochgelly Brickworks as SBC took them over in 1969. The ‘B’ looks like an 8 in the photo but it is definitely a ‘B’. 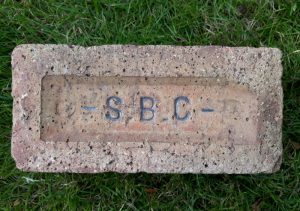 SBC – Scottish Brick Corporation or Company. 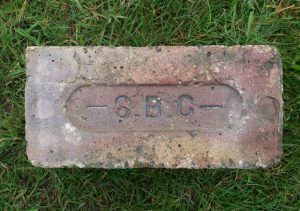 . .
Found by Ian Suddaby in Whitehaven, Cumbria Centurion Brickworks, Bishopbriggs, East Dunbartonshire owned by the Scottish Brick Company. The bricks formed a demolished wall. 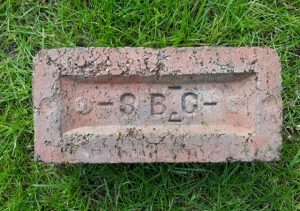 Only a proportion of the bricks were stamped and none had both the name and the batch manufacturing date stamped on the same brick. . . . .